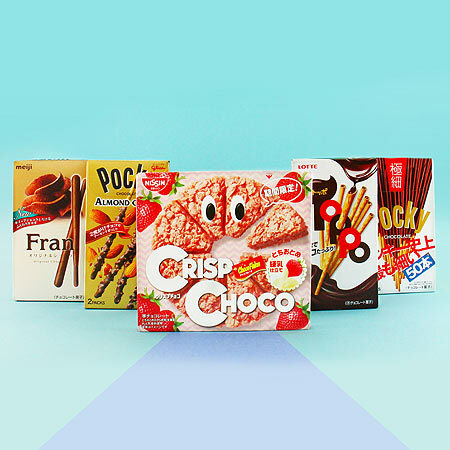 Your Japanese snack box is full of delicious Japanese sweets from popular brands like Glico and Meiji! 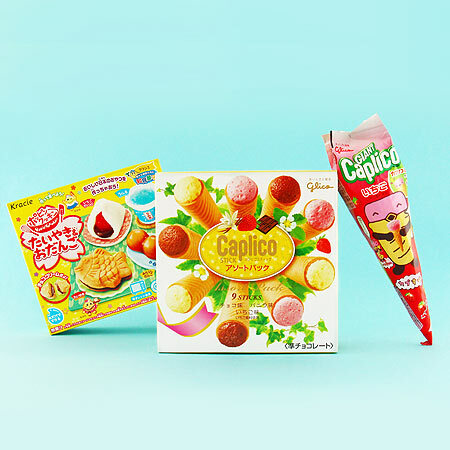 Each monthly box is thoughtfully curated to create a new and exciting flavor experience you’ll surely love. 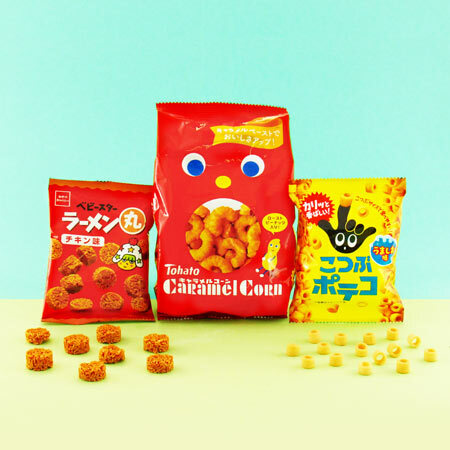 Find out some examples below! 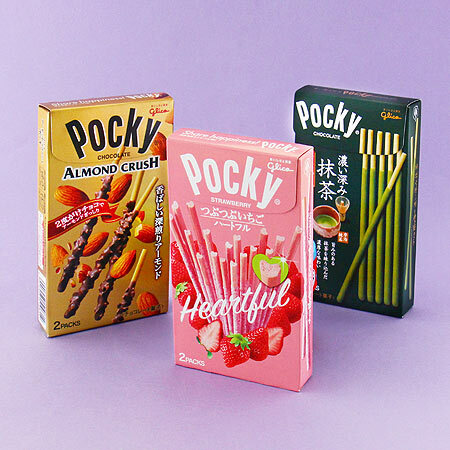 Indulge in uncommon flavors and typically Japanese flavor combinations! 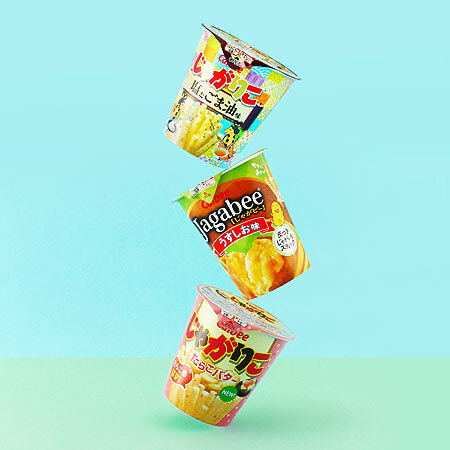 Get to know all the flavors of Japanese Jagabee potato stick snacks. 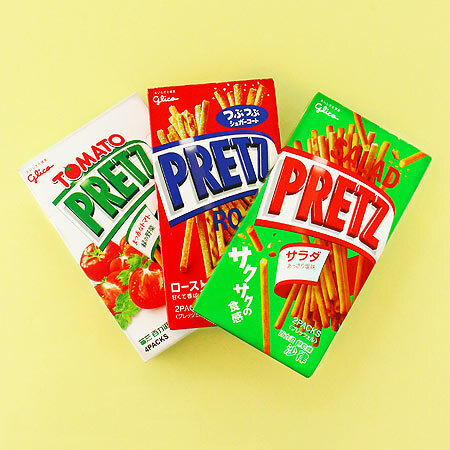 Experience all the different Pretz flavors. 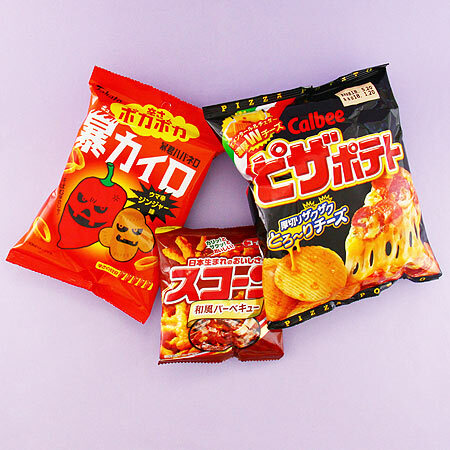 Most which are only available in Japan. 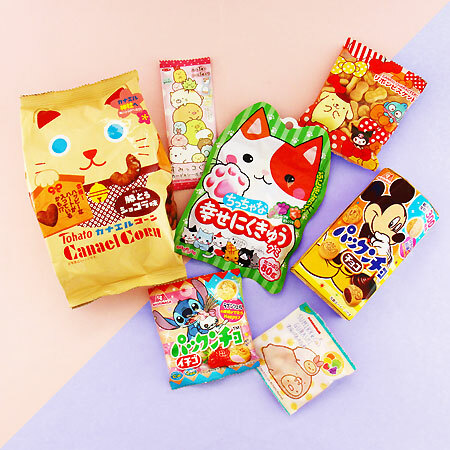 Treat yourself with Japanese sweets featuring cute kawaii characters. 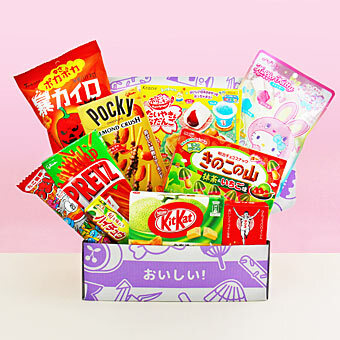 Create your own summer festival with traditional matsuri treats in your Japan box! 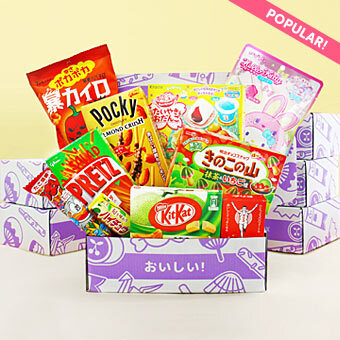 Your snack box is full of fun unique Japanese snacks, flavors, and textures. 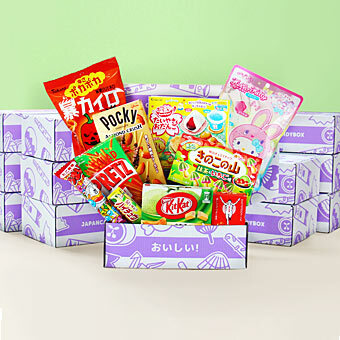 Discover all the ways Japanese chocolate can be addictingly delicious. 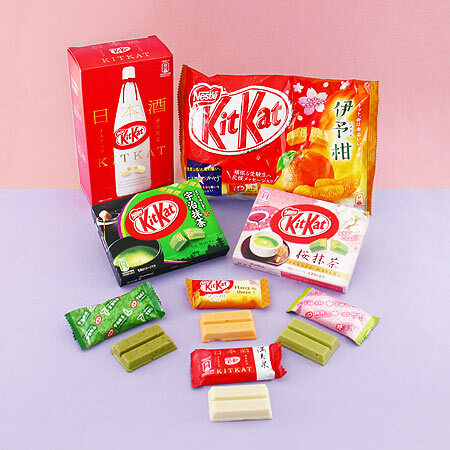 Your snack box includes Japanese Kit Kat flavors you cannot get outside Japan!